Currently connecting PC to WhatspApp is not possible in a direct way, But there are indirect ways such as running emulators, We'll talk about that in another post. 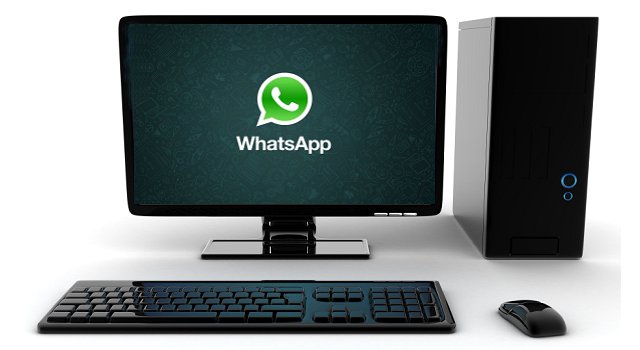 A large part of fans of the famous WhatspApp messaging application, will be happy if there is a computer version. Other software like :Hangouts, Facebook, Skype have that option. WhatspApp more related to smart-phones. Pavel Durov, Telegram founder, Said in an interview this week that he thinks that WhatspApp working on it, and she tried to recruit some developers from his company.